Be they Lions, Tigers or Bears, every student and their proud supporters will love seeing their school mascot and logo in bling! 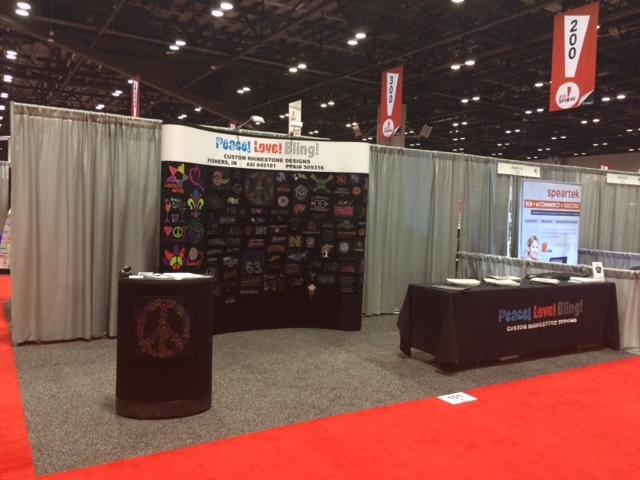 Let us show you all the ways to showcase them with rhinestones. 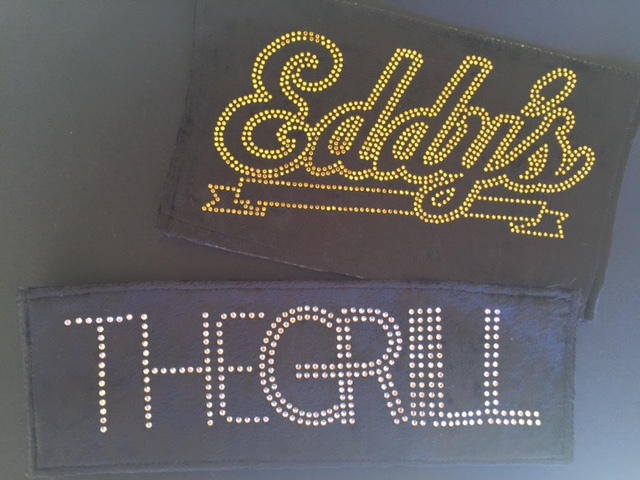 Your staff will be marketing your establishment before they even welcome their first guest with your logo shining in brilliant rhinestones on their uniforms! 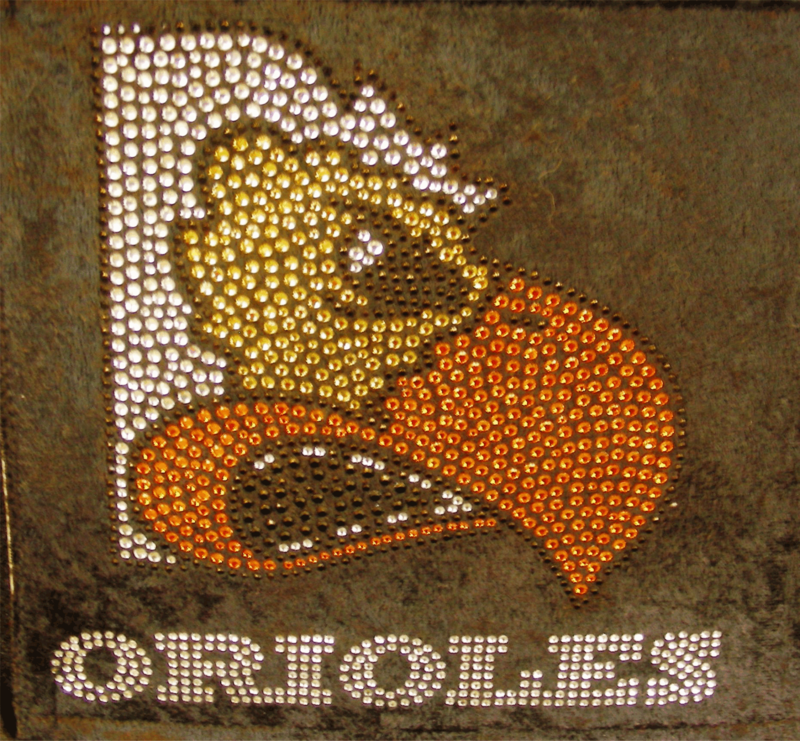 Home-based business or Fortune 500 company, rhinestone designs are a great marketing tool for you. This unique and interesting medium is perfect for hair salons, real estate agents and tech companies alike. Don’t forget your internal customers, they will be proud to wear Peace! Love! Bling! 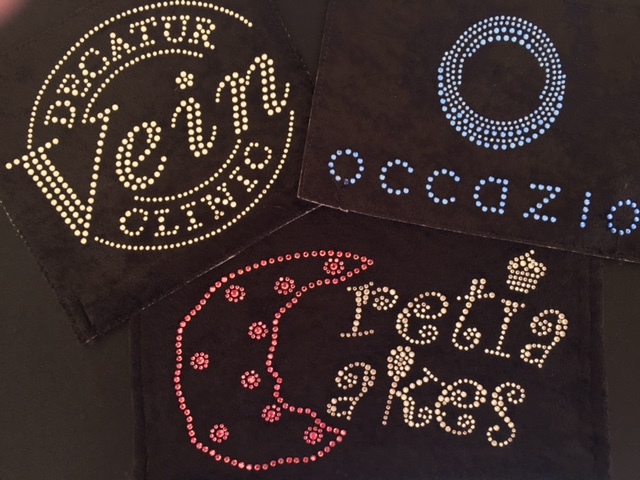 embellished apparel to show-off and support your company! Peace Love Bling is a custom rhinestone design provider. We provide great customer service with quick turn around. We strive to make every transaction worry free. As a woman owned business, we are here to assist in making your customers happy. We offer free virtual mockups with any artwork you provide. Let us show you how easy it is to use rhinestones as an exciting decoration option.